OPI Nail Polish, Top The Package With A Beau, HRJ11, .50 fl. oz. 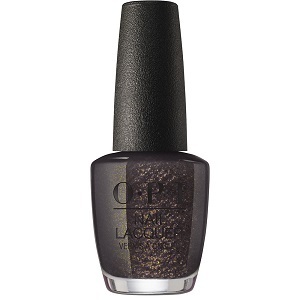 Dark grey-toned brown nail color with deep olive-toned gold micro-glitter.